Car Alarms Essex - Fully Mobile Car Alarm Installation. In Car Advancements offer the highest level of Car Alarms & vehicle security for Cars, Vans, Bikes and Motorhomes in the Essex area. We can offer basic alarms & immobilisers to a full Thatcham approved anti key clone & anti scan system. We are fully accredited by the security manufactures & Thatcham to fit all the products we supply. Remember Securing your investment is a must with vehicle theft at the highest level. With crime becoming more advanced by the day it is now more important to make sure the vehicles OBD port is immobilised or a system that uses secure ADR / Immobiliser tags to disarm the alarm and immobiliser this makes sure the thief is not using a cloned key to try and disable your alarm and immobiliser system. 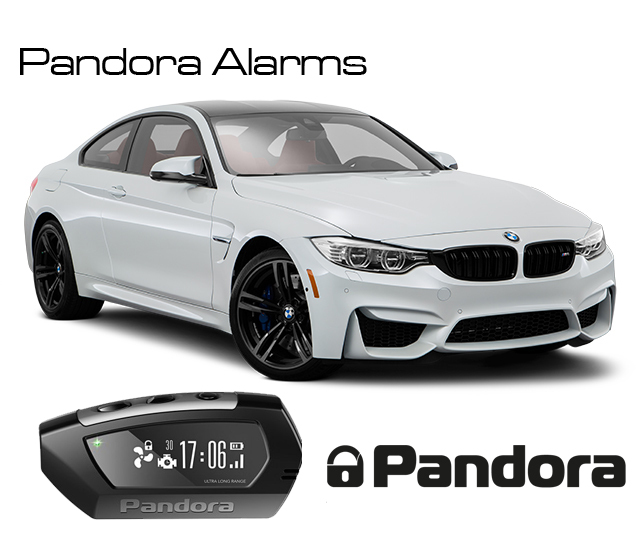 We offer simple Car alarms from the likes of Meta and Laserline to full Pandora and Viper packages tailor made to your exact vehicle for example Audi, BMW, Ford Mercedes, and VW giving you the edge on your vehicle security. Optional extras such as Dual Zone warn away and tilt sensors can be added for extra piece of mind. We are platinum dealers of the Pandora car alarm brand in the Essex area giving you outstanding high quality installations and excellent customer care. Remember we are fully mobile and fully insured to carry out all types of car alarm and car security installations. We also offer a wide range of Immobilisers if your not looking at having a full alarm system installed. 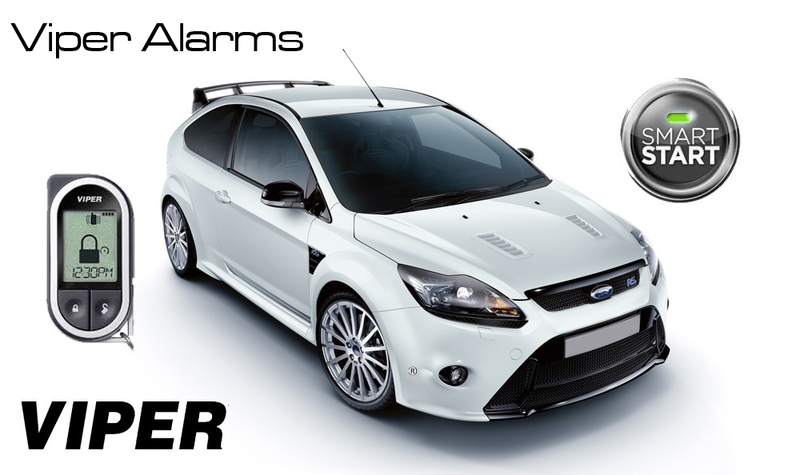 We supply car alarms & immobilisers from the leading brands Cobra, Clifford, Viper, Laserline, Toad, Starline and Pandora. Cobra / Vodafone Automotive have got there high end solution to prevent key cloning and excellent security at a good price point. The ADR offers immobilisation and security. With lots of add-ons such as our OBD port immobiliser and optional glass break and tilt sensors. 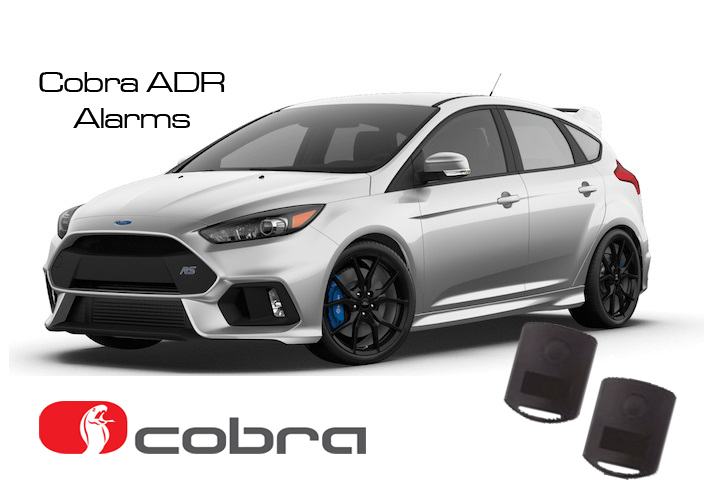 The Cobra ADR has been around for years and has a proven record for keeping cars secure and offering excellent reliability. The ADR tags are designed to stop key scanning and key cloning attacks. Pandora are the new market leader in the UK since coming over from Russia in 2017. They have been an industry bench mark in Russia for over 15 years and the great part about Pandora is they are constantly working on making the best security and always improving softwares. Pandora use anti key clone and anti key scan tech with the advanced operating wavelength of 868MHz. Giving excellent protection against any form of key scanning or key cloning attack. Pandora have a range of systems which offer superior features over any other system on the market. Add-ons such as our wireless fuel pump and PTS Immobilisers make this system more secure than any other system currently avaliable on the market today. The Pandora systems can also offer remote start and anti Hi-jack on certain vehicles giving you the full package. Pandora also offer a smartphone app which can be used to arm, disarm and remote start your vehicle via Bluetooth or via GSM on certain Pandora models. The great thing about Pandora is the massive range of products which allows you to buy a good system on a small budget such as the Pandora Mini BT or if you are feeling the extreme why not take a look at the Pandora Professional V2? Pandora prides themselves in making the lowest energy electronics for vehicles on the market today meaning you won't get low battery warning messages on your dashboard. The vehicle can be in an armed state sitting there for weeks without an issue. If your looking for an immobiliser only the Pandora Immo would be the ideal product for your vehicle on most vehicles this can also offer anti hijack. Viper have been known in the UK for many years for there excellent performance and reliability . They offer 2 way remotes which communicate both ways, meaning if your vehicle is attacked your LED or LCD remote will be alerted. The range is up to 2000ft giving you excellent coverage and piece of mind when leaving your vehicle. With lots of add-ons such as our OBD port immobiliser which only kills the OBD port when the alarm is active, meaning you can still use the port for diagnostics and remapping when disarmed. Optional dual zone proximity, glass break and tilt sensors. The Viper 2 way system comes with an LED remote control as standard but it can be upgraded to LCD at additional cost. We supply and fit Car Alarms in Essex and all local area’s such as…. Basildon, Brentwood, Romford, Hornchurch, Barking, Dagenham, Ilford, Thurrock, South Ockenden, Billericay, Grays, Southend, Southwoodham ferrers, Chelmsford.